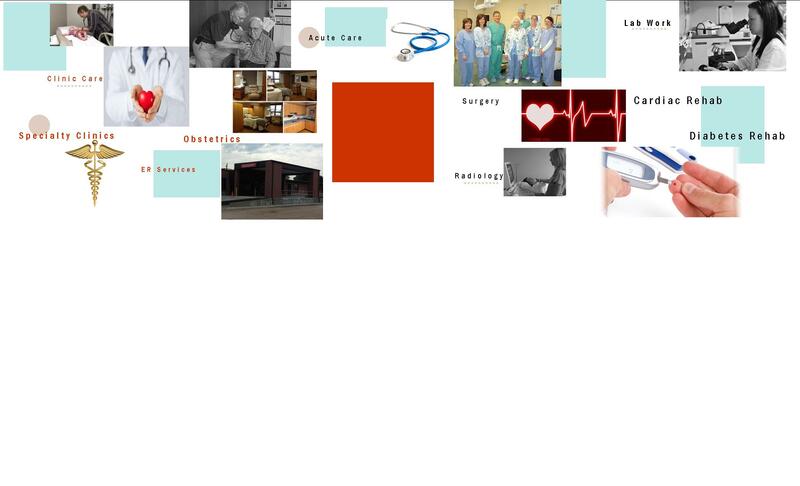 Howard County Medical Center offers various acute care services for the patients in all stages of life. Our 16-bed facility has 16 totally private rooms. Many amenities are also available so that your stay is as enjoyable as possible. Our staff of nursing assistants, nurses and medical providers receive continuing education on a regular basis in order to stay up-to-date on the standards of care. Each nurse has a maximum patient load of 3-4 patients in order to provide the individualized care that our patients deserve. Additionally, we have a newly enhanced computerized documentation system including wristband bar code scanning for added patient safety. Visitors and family members are able to order meals if they would like to eat with their loved one. A menu is provided in the welcome materials, or a nurse can provide one. We also have a vending area where visitors can purchase water, pop, candy, chips, etc. Free coffee, tea, hot chocolate and ice water is available as well.